The soft buttoning and lumber support moulds to your back and the webbed seat and fillings ensure great comfort. 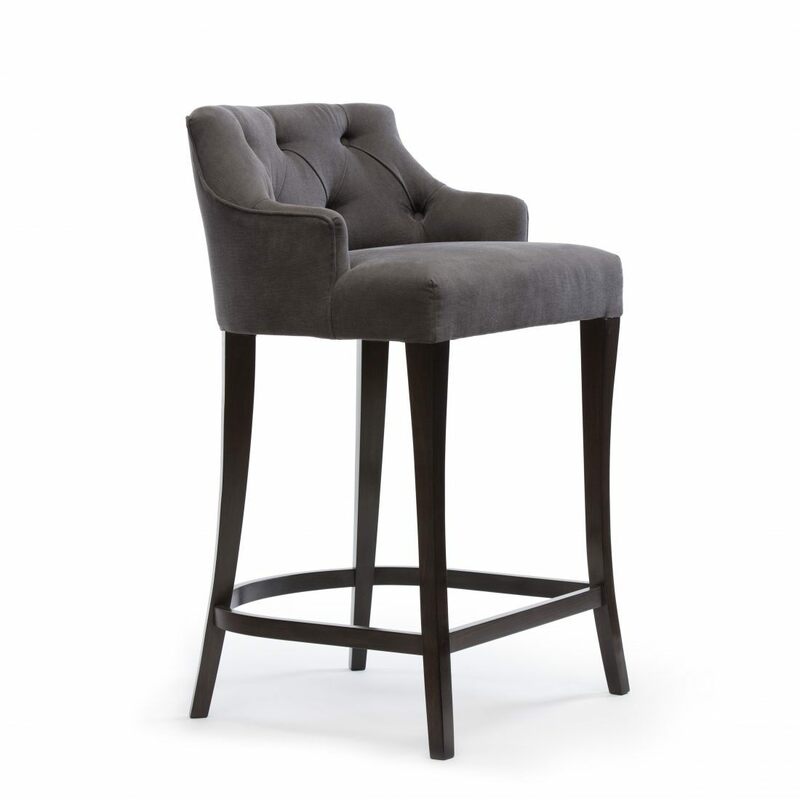 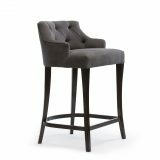 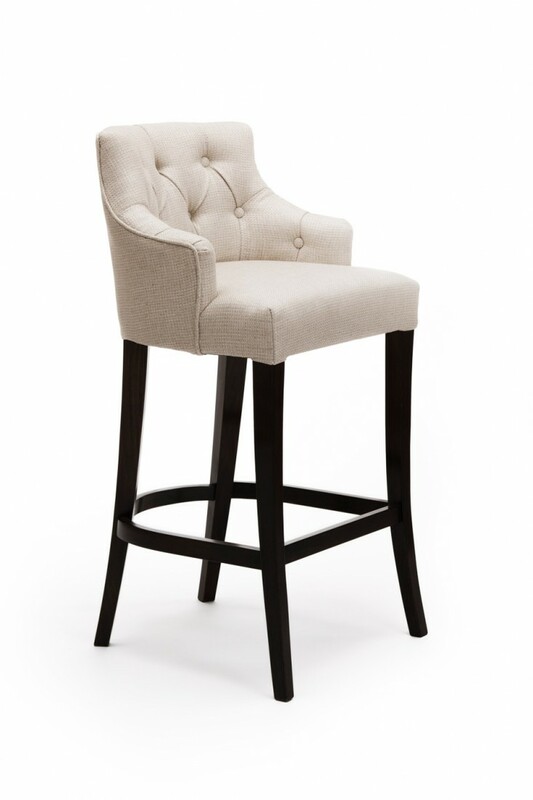 Our barstools can be made to any height to suit your space. 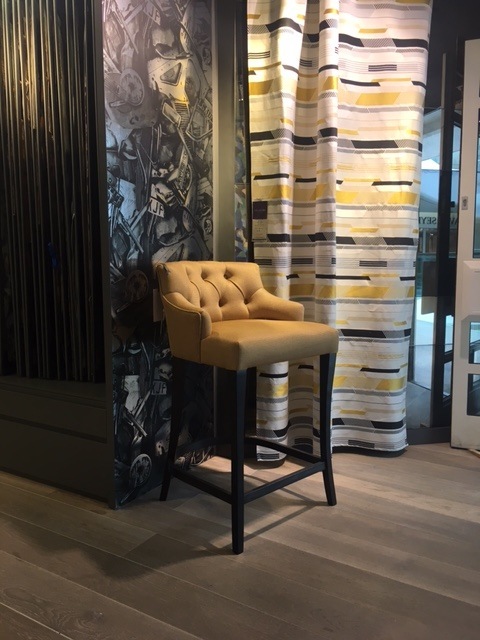 You have a choice of over 30 wood finishes or we can match to your existing furniture or to a sample you provide. 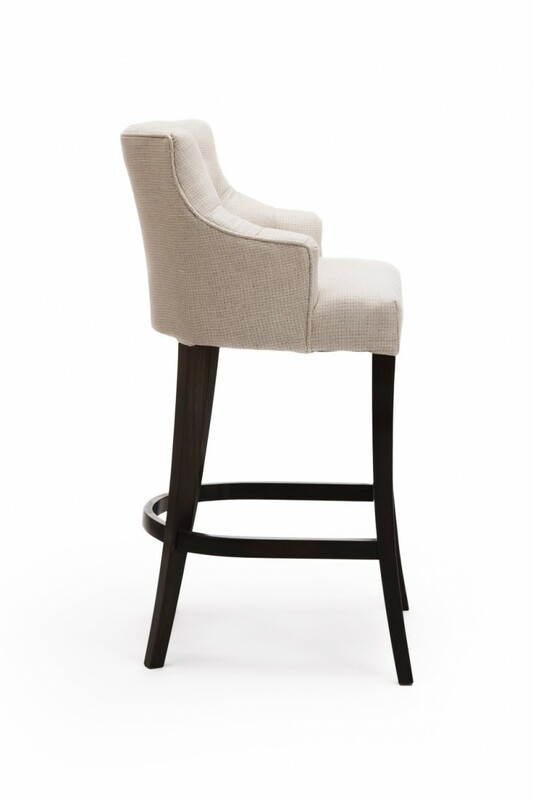 The Ella is an elegant design and works well almost anywhere given it’s classic appeal. 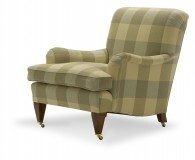 It is available with a plain back and looks superb upholstered in soft leather. 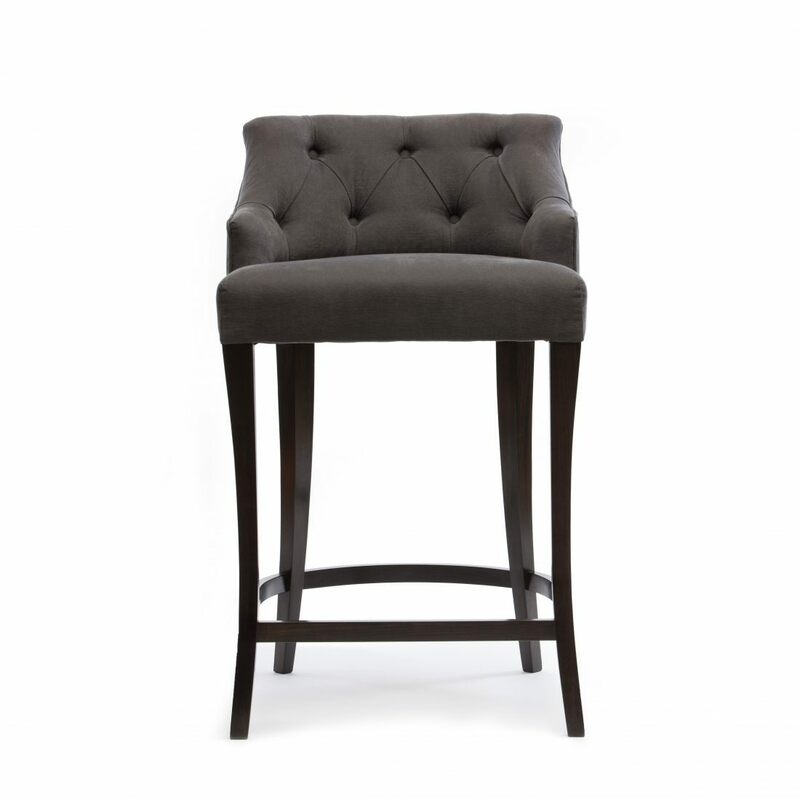 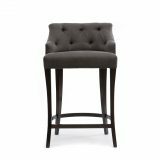 To ask a question about the Ella Bar Stool click here. 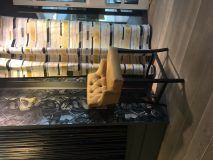 We'll email you the answer as soon as possible. If you have a question about the Ella Bar Stool, fill in the form below and we'll email you the answer as soon as possible.